There are more than 1.3 billion websites on the Internet. Getting to know your business and goals is the first step. Our in depth analysis of your site produces useful & actionable improvements. 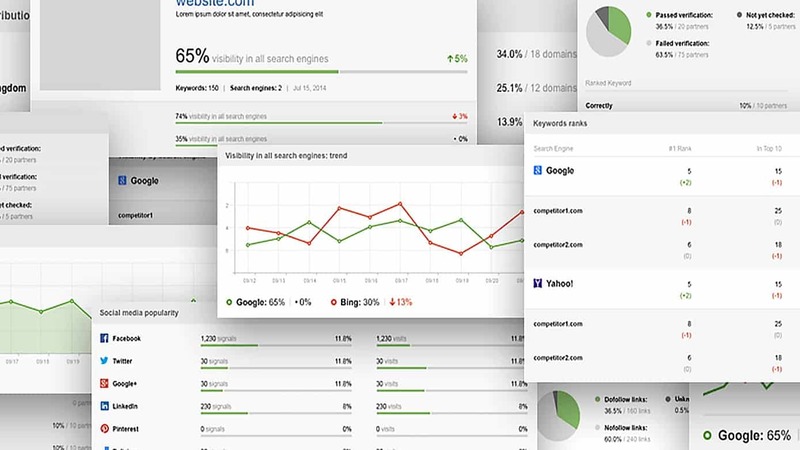 Learning from your competitor sites is a key element in modern SEO strategy. 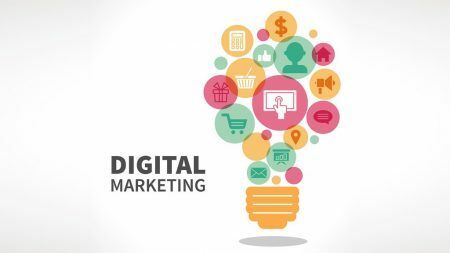 We develop marketing and SEO optimization plans that fit your business type and goals. We provide on-line reporting to measure goal progress and ROI. We can do all the work behind the scenes, or support you in “DIY” mode. Claim your free SEO Consultation session with Juergen Berkessel, Polymash Co-Founder and SEO expert. Getting to know your business and goals is the first step. 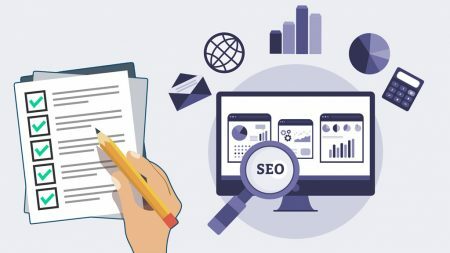 During the free SEO consultation, we take the time to truly understand your current digital presence, what your SEO goals are and how we can collaborate on opportunities for improvement. 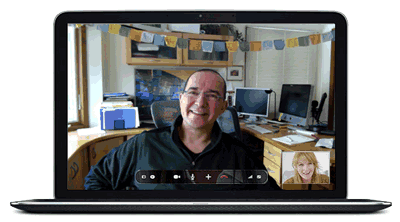 We usually do this via Skype call. 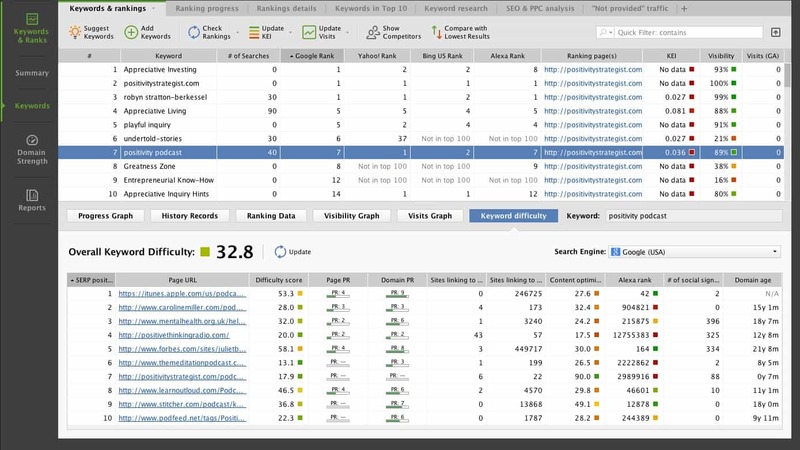 Receive an in depth analysis of your site, with useful & actionable site and page assessment covering many dimensions. These comprehensive reports produce “quick hit” easy to implement improvements as well as longer term focus areas. The reports are delivered in an interactive on-line format. 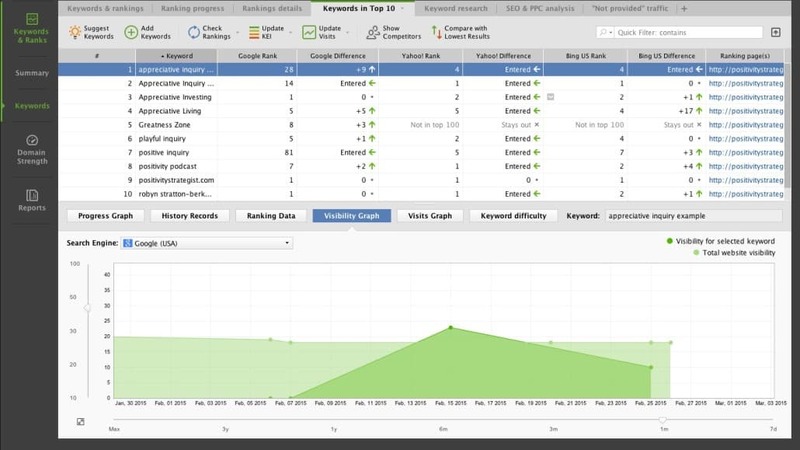 You will get in depth analysis and insights about why, and how, the best sites in your niche rank highly. 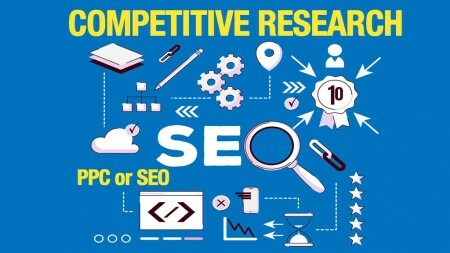 We then jointly develop an SEO strategy that will help you compete. 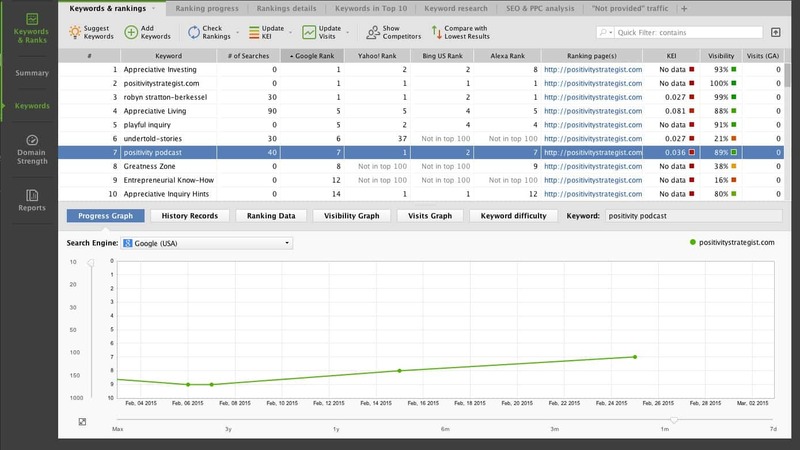 Visual progress graphs and an easy-to-read visibility charts compare yours and competitors’ rankings progress. SEO is a matter of design thinking. Understand the latest in Google search algorithms updates, what works and what doesn’t. 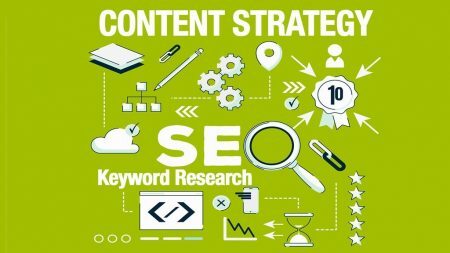 Designing effective SEO sites and content is our DNA, and we develop sites, landing pages, marketing materials and SEO optimization plans that fit your business type and goals. 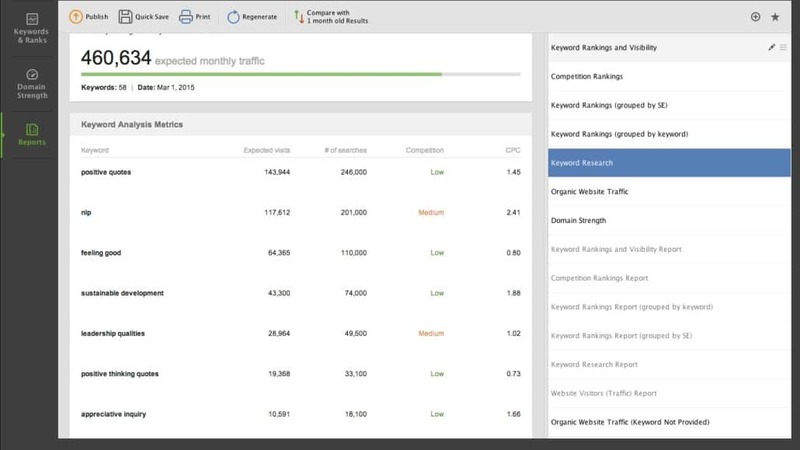 Dashboard reporting and ongoing analytics to help you track goal progress and ROI, and allow you to make informed decisions about adjusting your content so it ranks higher in search engine results. 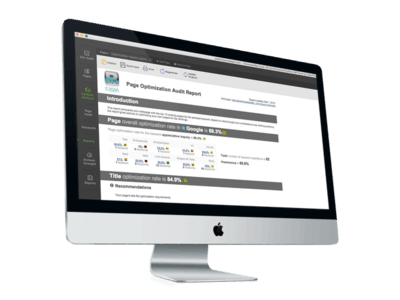 With each engagement we customize a report set that best fits your SEO goals. Moreover, we help you interpret the reports: Our Analytics packages come with a monthly or quarterly review session. 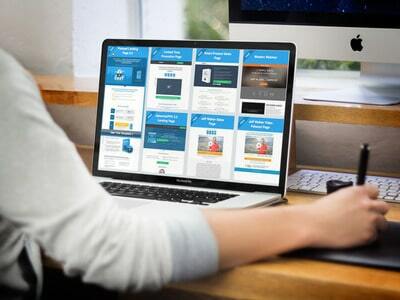 We support both “hands off” SEO models where we do the work for you behind the scenes, as well as “DIY” models where you learn to better understand and implement SEO best practices yourself. 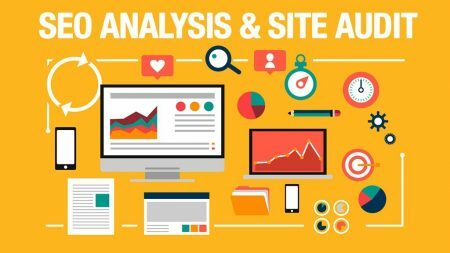 A website audit, based on in-depth competitive and technical SEO analysis, is the first step in a properly planned strategy.